The Windies have won the event twice – under the leadership of the legendary Clive H. Lloyd – winning the inaugural event final at Lord’s in England in 1975, when they conquered Australia by 17 runs, and following up in the second edition at the same venue four years later, when they repelled the hosts by 92 runs. In 1975, Lloyd hit an attractive 102 to take the Man-of-the-Match award and set things up for his side, and in 1979, Isaac Vivian Alexander Richards (now Sir Viv) was in his prime, smashing an unbeaten 138, earning the Man-of-the-Match award, Collis L. King slammed 86 off 66 balls to add 139 with Sir Viv and Joel Garner followed up with five wickets to seal another memorable victory. 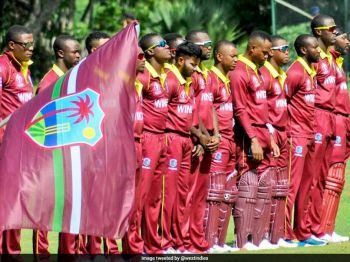 According to Cricket West Indies, in a publication on April 26, 2018, Holder now dreams of similar heady performances to propel his side and lead him to becoming the second West Indies captain to lift the coveted trophy at Lord’s with the countdown having started for the prestigious event, which begins on May 30, 2019 and climaxes with the final on July 1, 2019. 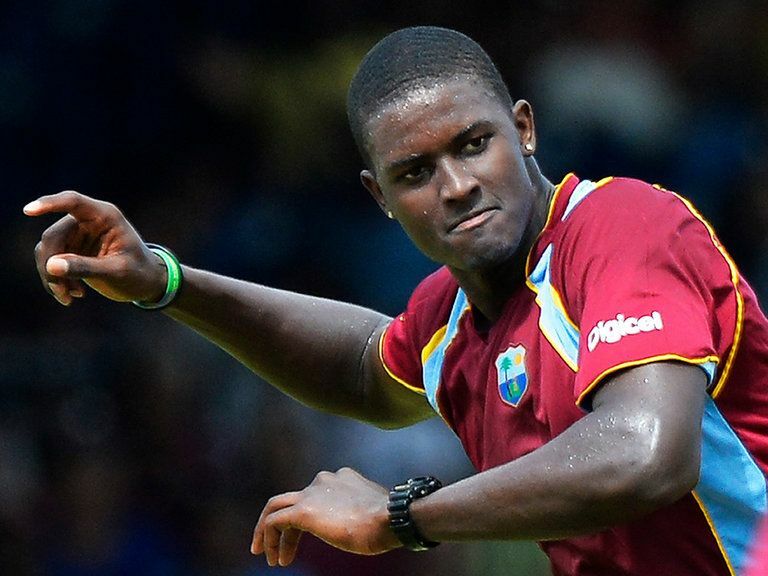 “The World Cup is extremely special for us,” said Holder. “As players and as a team, it means everything. We have a great history and we won the first two editions, so the aim is to make it three in 2019. 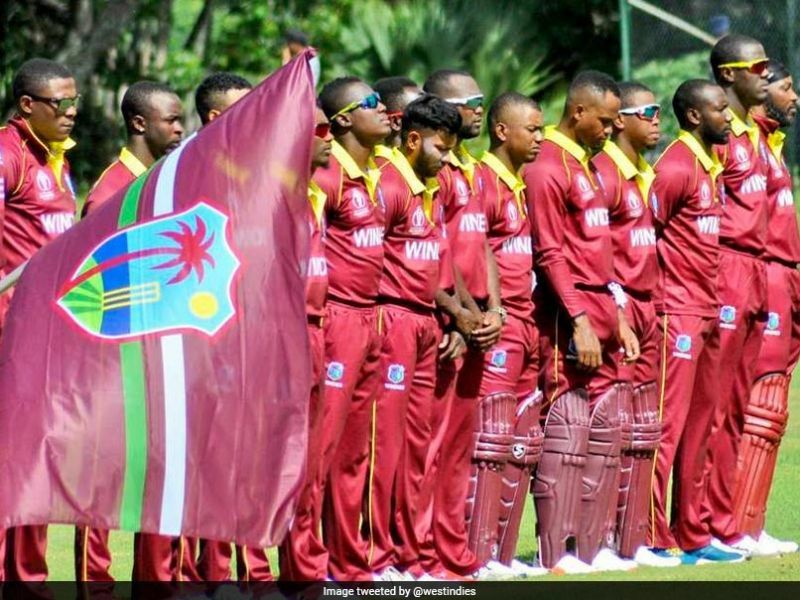 The ICC, cricket’s world governing body, announced the tournament schedule last week and it revealed an opening contest for West Indies against Pakistan on May 31 next year in Nottingham. The 10 teams will play under a non-elimination format before the tournament concludes with semi-finals and the final.